As a pastor’s son growing up in Southern California, Ben McClary was never interested in following in his dad’s ministerial footsteps. In fact, he recalls a bittersweet upbringing of seeing church life—the good and bad—up close and personal. By the time he reached his senior year of high school, he decided to invest one year in Bible college. That’s when God turned his heart upside down. Returning to his home church, he started working in student ministry and earned a degree in that field. For his first full-time ministry position out of college, Ben was hired to work under a Purpose Driven pastor, who gave Ben two books: The Purpose Driven Church by Rick Warren, and Purpose Driven Youth Ministry by Doug Fields. Ben was especially drawn to Pastor Rick’s honest leadership, explaining that the Purpose Driven structure was built on a biblical foundation with an easily reproducible model. He considers it to be the bones of the church, bringing development and resources for support, health, and growth. Fast forward almost 20 years and Ben is still passionate about the Purpose Driven movement. 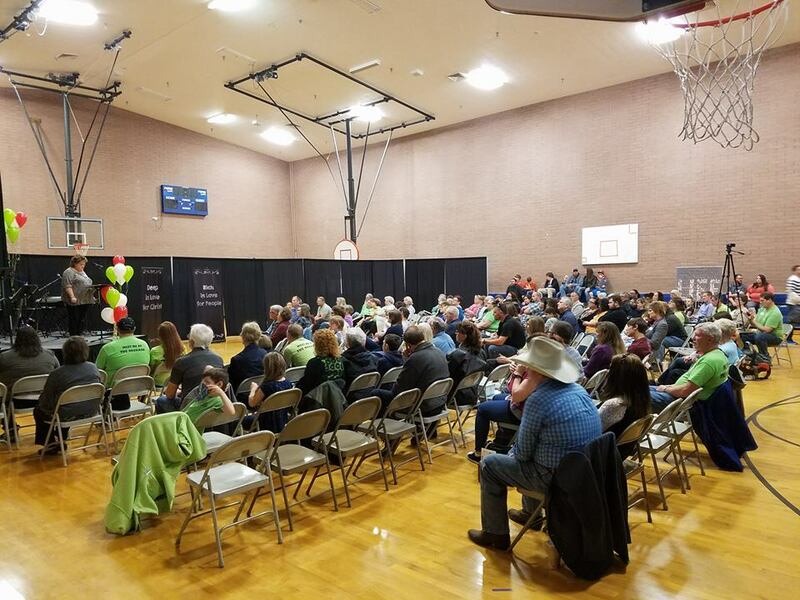 This time, it is as Senior Pastor of Orchard Christian Church in Emmett—a new church plant just outside of Boise, Idaho. The calling started in 2013 when one of Ben’s mentors, who is a church planting director, told him about a small town that was in need of a church. The existing church had stood over 100 years but closed down, thus leaving an opportunity to launch a new church from scratch. A far cry from California and Denver where they had lived, the town of Emmett is known for logging, ranching, and farming. Yet they knew this is where God wanted them. The couple quickly grew accustomed to the bedroom community, embracing it as a town in transition with most of the members earning their living in neighboring Boise. Right out the gate, Pastor Ben leaned on Purpose Driven DNA to build his church. Starting with tools from Purpose Driven Youth Ministry, the leadership team made sure that the principles spanned across all age groups and generations. Leading a Purpose Driven Student Ministry in a church that was unfamiliar with the model had its challenges, however. There was somewhat of a learning curve, especially for those who were part of the town’s historic church. 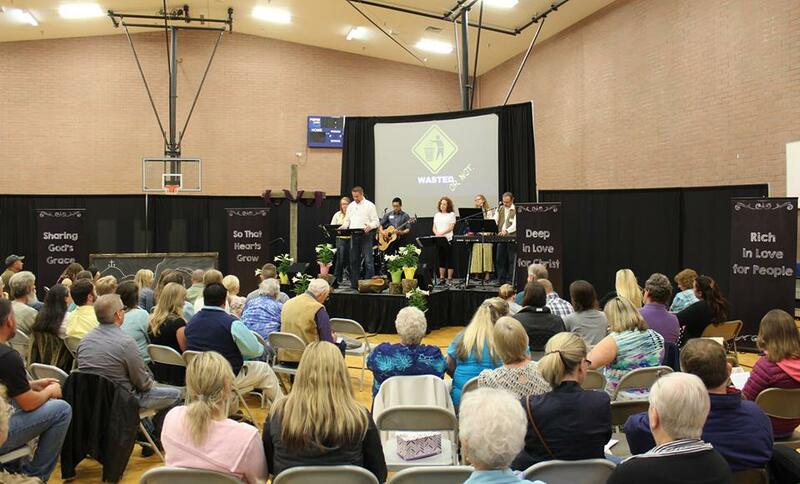 Over the years, members have shown an eagerness to learn, develop, and get healthy as a church. In a town of just 6,000, attendance averages around 130 people each week, with total membership at 220. Although the pastor is happy about the numbers, he is eager to see Orchard Christian Church grow. To make that happen, he’s focusing on relationships, loving God, and loving one another. Pastor Ben also places a huge emphasis on Missional Renewal and bringing members along for an intense and focused time on the mission of the church. 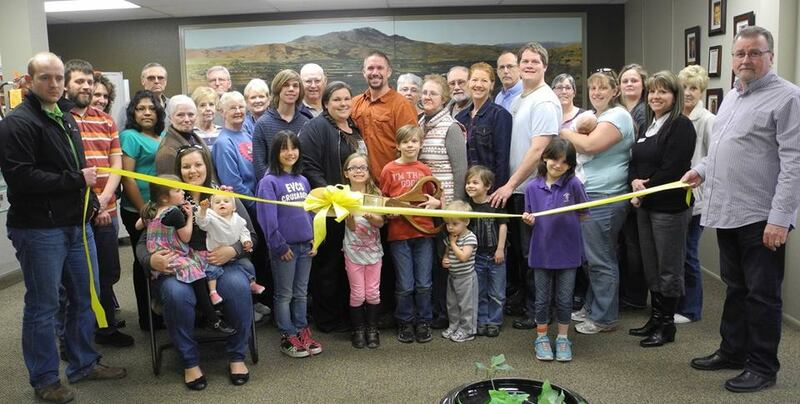 Orchard Christian Church is also part of a planting network on a domestic level. In partnership with other local churches, they are currently planting a new church this fall, just 45 minutes away. 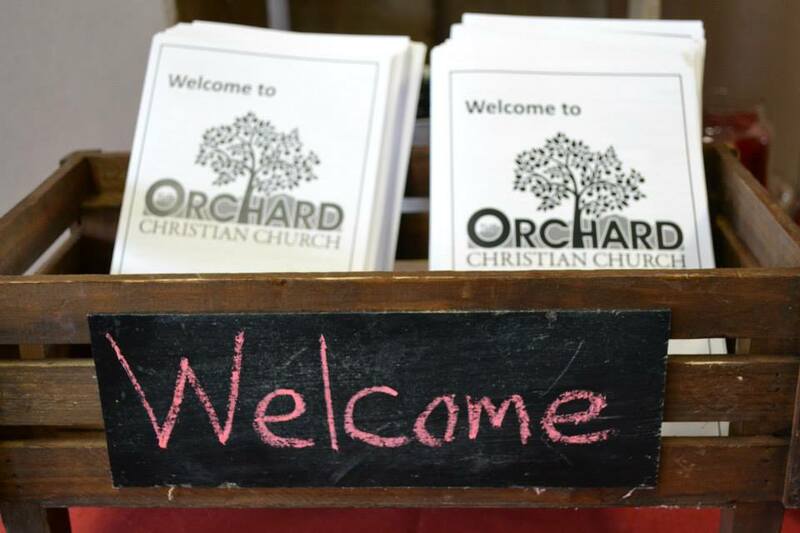 Even more than having their own permanent facilities, Orchard members are committed to plant another church. Until they have their own building, Orchard Christian Church will continue meeting in an elementary school. Eventually they hope to plant churches on an international level, and reproduce Purpose Driven churches that will reach the unreached, connect people to God’s family, help them grow in Christ, teach them to serve with the gifts they’ve been given, go out on mission, and plant new churches. To learn how to start a Purpose Driven Church, visit pd.church/start.